The mean green meditating machine Mantis makes her first film appearance in the upcoming Guardians of the Galaxy vol 2. Mantis has been a major member of Guardians in the comics so expect her to have a big role. Her comic origins are crazy nuts so expect for their to be changes. Tullk is a minor character who appeared in one story as a information broker selling info to Ronan. He then almost immediately is killed. His very limited appearances make him a surprise character to appear in the film. Many think that Tullk will be a Ravager in the film and perhaps be a part of a mutiny against Yondu. Everyone was convinced that Adam Warlock was in the cocoon in the Collector's museum but there is another option. There is a female version of Adam Warlock named Ayesha/Kismit and she will be in Guardians 2. 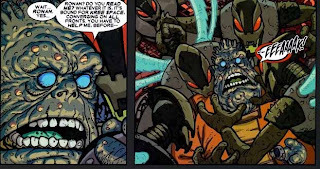 It seems as though Ayesha will be part of an alien race that is based off of the Enclave in Marvel comics. This Enclave will be a technologically advanced people with golden skin. They seem to be villains in Guardians of Galaxy 2. 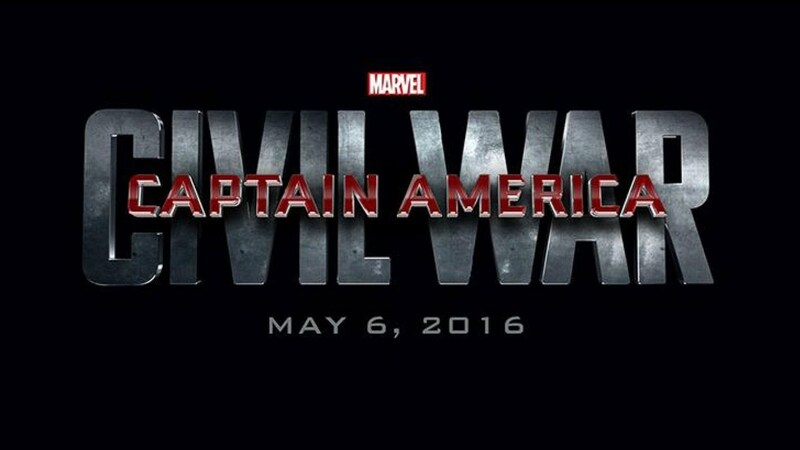 Wonder Man is the the powerful, Hollywood hero who will be played by Nathan Fillion. He may not actually show up but be hinted at. Movie Posters with Fillion's likeness were shown on a wall in one scene. In the comics Wonder Man is heavily tied to the Vision and Scarlet Witch perhaps he could appear in one of their stories. 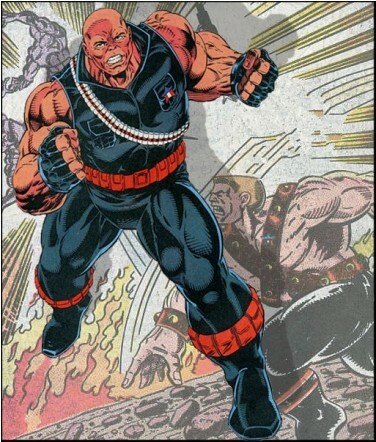 A villain who appeared throughout the 90s run of the Guardians of the Galaxy. 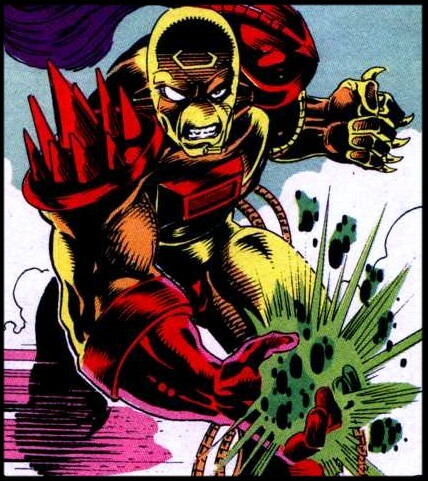 Taserface is basically an upgraded evolved form of Iron Man hell bent on destruction. OF COURSE there are a few more characters everyone is interested in! Ego the Living Planet is literally a living planet. In Guardians of the Galaxy the planet will have created a humanoid version of himself. This humanoid Ego is actually Peter Quill's aka Starlord's mysterious father. Who is Star Lords Father? There are some great theories out there. There are also going to be a pair of other characters that are supposedly connected played Sylvester Stallone and Michael Rosenbaum. 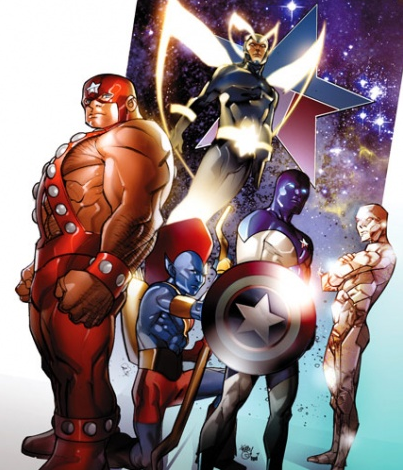 Many characters have been mentioned for these 2 including; Nova, Ravagers, Adam Warlock, Pip the Troll, and a whole variety of cosmic Elders of the Universe.